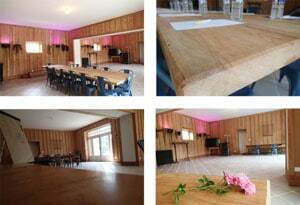 If you are looking for a calm and alternative seminar venue, we wil meet your needs. The access to a magnificent seminar room, entirely clad in redwood and renovated with equestrian themes, well lit thanks to large bay windows entirely facing nature. 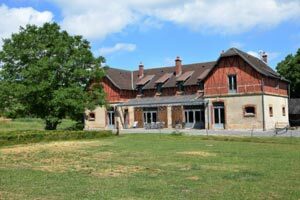 The possibility to transfer from the Le Creusot TGV station (45 minutes) for easy connections from Paris or Lyon. The WI-FI connection or ethernet network for seminars wishing to work without waves.